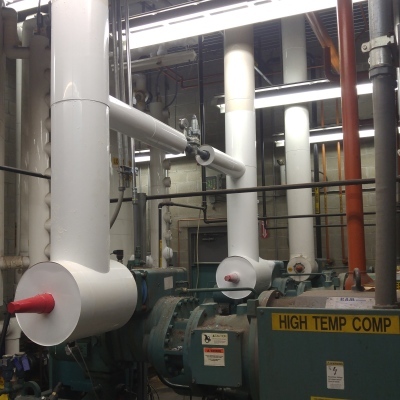 Eastern Mechanical Insulation, LLC is a CT based company servicing the New England area. EMI is owned & operated by George and Renee McPeek. Eastern Mechanical Insulation brings over 60 years of combined, extensive experience & knowledge in refrigeration and all types of mechanical insulation to our customers- giving you the peace of mind that you are in good hands! 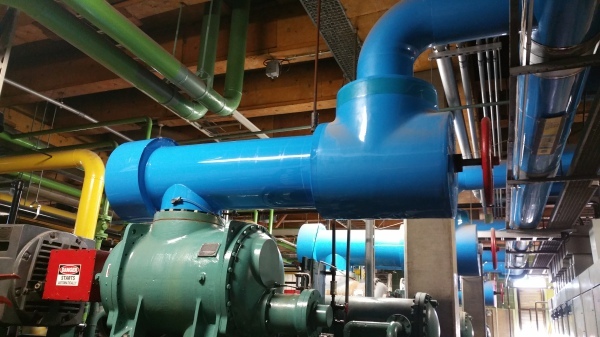 We cover ALL PHASES of mechanical insulation- referigeration, PVC, urethane, fiberglass, HVAC and duct work. Our goal is to provide exceptional workmanship, products, service, dependability, integrity, knowledge and completion to our customers while giving personal attention to every single one. Whether new or existing customers, we value your business and will make you our priority. We do it all- from the insulation to the safety painting and pipe marker labelling. 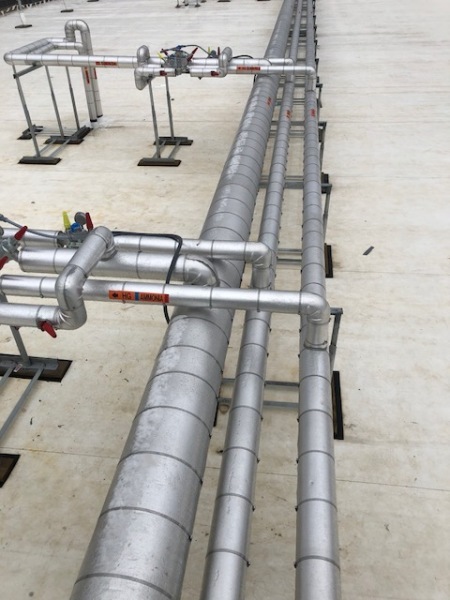 Our extensive experience and resources allow us to provide customers with a single point of contact for these projects, ensuring a smooth execution of the entire construction process. 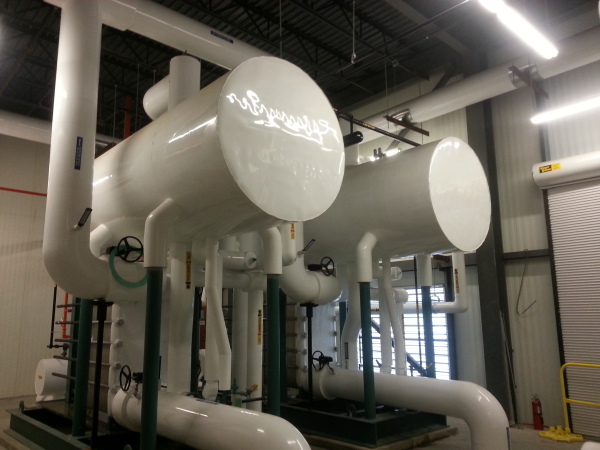 We are in the industrial field of insulation specializing in high heat to extremely low temperatures. We are in food and beverage facilities daily, distribution centers, ice rinks, hospitals, schools, etc...are examples of our customer base. Beginning at estimating - to ordering the correct materials to match the customers specifications- to job scheduling and completion. We are here working for you - and with you- on every part of the process. For more information on what we do in detail, please refer to the links here on our webpage, or contact us anytime. 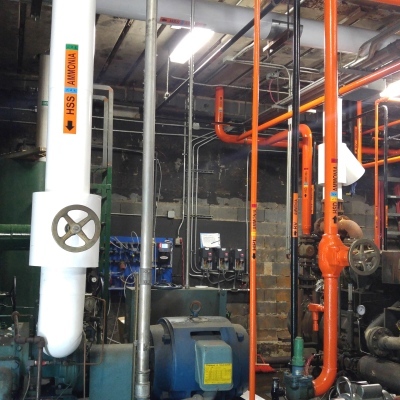 We are here to help serve your mechanical insulation needs! CHECK OUT OUR PHOTO GALLERY FOR PHOTOS OF EVERYTHING WE DO! IF YOU ARE IN THE NEW ENGLAND AREA, CALL US FIRST!